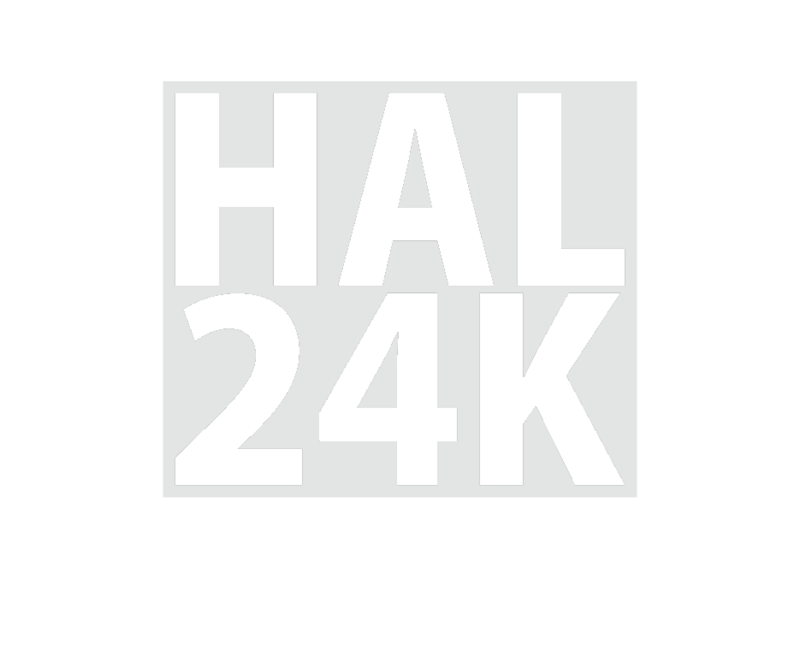 Data intelligence specialist HAL24K has appointed Wouter Deelman (60) as Board Advisor. Deelman brings an extensive track record and experience as serial entrepreneur to the HAL24K team. He successfully founded two global tech companies: ThreeFive Photonics and Qelp.